To say the start of 2019 hasn’t gone altogether according to plan for Liverpool would be an understatement. A 2-1 loss at the beginning of the new year to Premier League title rivals Manchester City seems to have been the precipice from which the decline of form started to snowball, with Jurgen Klopp’s Reds battling to win just a third of their possible matches since Auld Lang Syne was banged out. 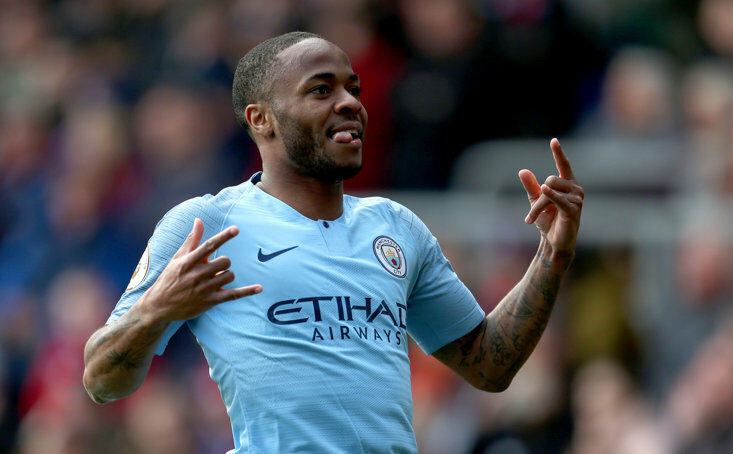 This run has failed to push further ahead of nearest challengers City in the title race, and has also seen them demoralising being knocked out of the FA Cup to Wolverhampton Wanderers. The most recent result - 1-1 draw against 11th-placed West Ham - was their second successive draw, meaning that the Reds have taken eight points from a possible 15 from their last five fixtures. Preceding that, they were simply on fire, bagging 27 points on a nine-win streak. Liverpool haven’t beaten any team by a one-goal margin since the end of 2018 with the demolition of Arsenal. Both Liverpool supporters and football fans across the country were used to - rightly - hearing the praises of some of the acquisitions Klopp has brought in sang throughout the second half of last year, but worrying statistics that have emerged should give fans numerous concerns as the vicious eye of scrutiny starts turning on some of their more high-profile stars. Alisson was temporarily the most expensive goalkeeper in history after moving from Serie A side Roma to Anfield in the summer, and his arrival certainly seemed to herald a new dawning of defensive strength for Liverpool, behind the peerless Virgil Van Dijk - himself the most expensive ever player for his position at centre-back. Granted, Liverpool are still holding onto the record of most clean sheets and fewest goals conceded in the Premier League, but the fact remains that Liverpool have kept just one clean sheet in their six games in 2019 and paints the Brazilian keeper in an extremely questionable light. 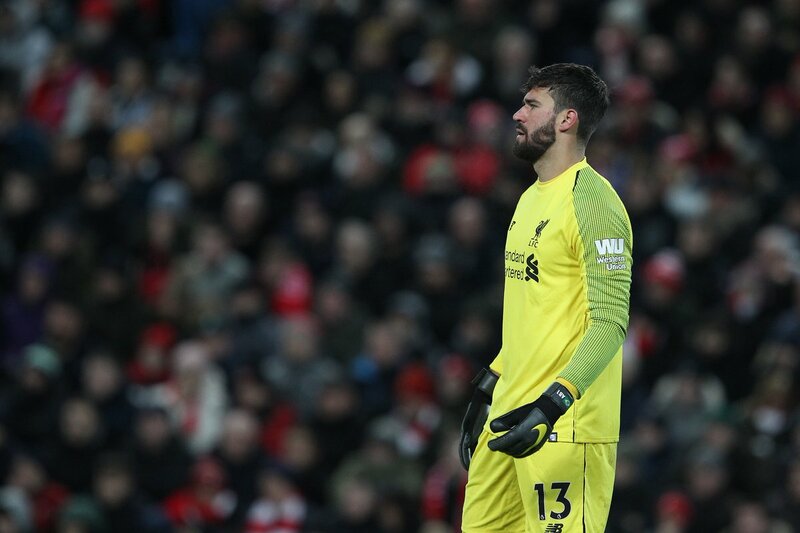 Alisson has now conceded from seven of the 11 shots on target he has faced in 2019 in the Premier League (Squawka), with no keeper from the Big Six - Man City, Spurs, Chelsea, Man Utd, and Arsenal being the other sides - having conceded more PL goals than him this year. Furthermore, and even more startling, Alisson has saved just 36.4% of shots he has faced in the Premier League in 2019. This is the lowest save-percentage among all 20 goalkeepers to have made three of more PL apps in 2019. 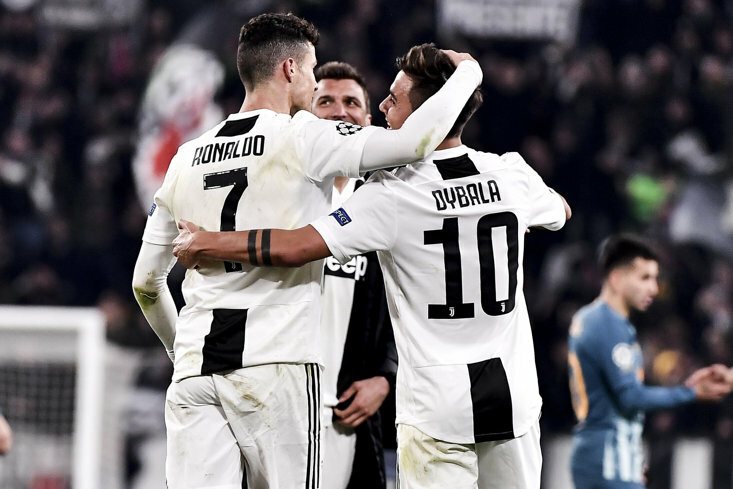 With the attack creatively stuttering, the onus is further on their defensive capabilities to step up and, particularly with the weight of a brobdingnagian price-tag still on his shoulders that should mark him out as one of Europe’s elite, Alisson needs to be the shot-stopper Liverpool need if they are to have any chance of completing the final stretch of their Premier League title marathon. No keeper in the 'big 6' has conceded more league goals this year!